And get unlimited access to this gym and 176 others. Looking for a gym with everything you need for a well-rounded workout? Whatever you're looking for, or wherever you are in your fitness journey, be sure to pay Lifestyle Fitness Peterborough a visit. Their friendly staff will be on hand to help. 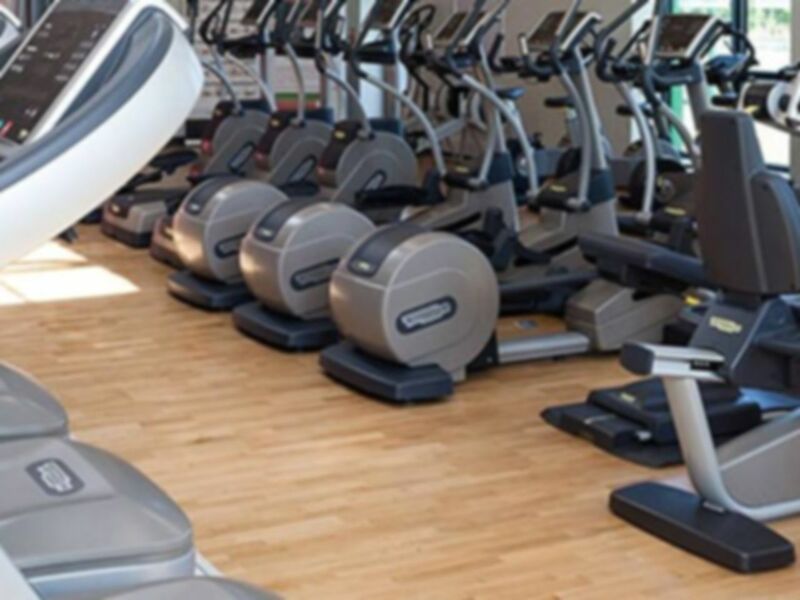 They have a wide range of facilities including a fully-equipped, high-quality gym with various cardio machines (such as treadmills, rowers, cross trainers), resistance machines, a wide range of free weights, 3G floodlit pitches* and sports hall hire*. Lifestyle Fitness Peterborough is located in the Peterborough Regional College on the Park Cresent Campus, PE1. There are local transport services nearby with the closest bus station located on Wheatsheaf. The closest train station is Peterborough, which is about a 30 minute walk away. If you are driving, there are various parking spots nearby but you may have to pay. *This is at an additional cost, so please inquire directly with the gym. modern facilities in a good location. Will use again! Very good gym, pleasant staff, great equipment.